Want to take chance on a phenomenal prize AND help us feed Utahns facing hunger at the same time? Consider participating in our Night at the Warehouse gala Opportunity Drawing! 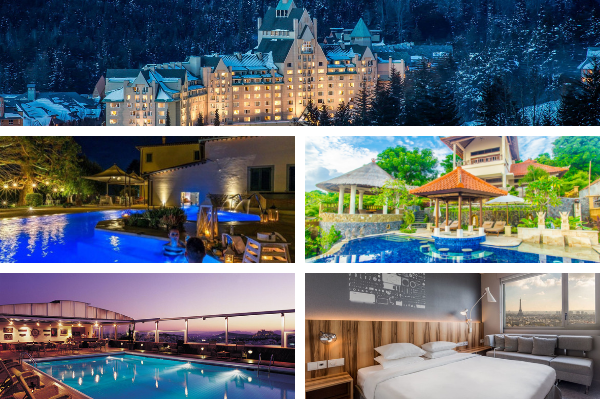 For a suggested ticket price contribution of $100*, you may participate in our World Traveler Opportunity Drawing on April 27, 2019. You do not need to be present to win! Opportunity Drawing ticket sales close at noon on Saturday, April 27. Click on the image below for more information. 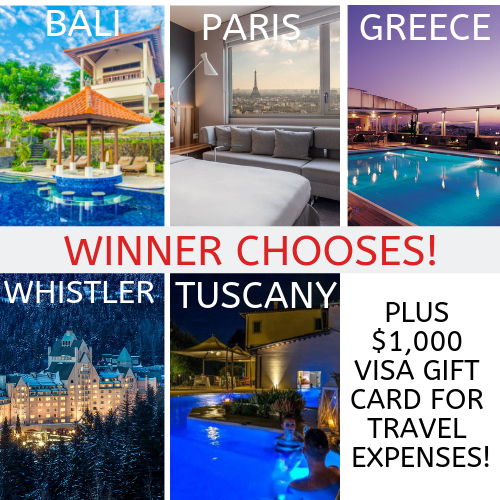 The opportunity drawing winner will receive a $1,000 Visa gift card and will get to choose one of these spectacular international travel destinations!